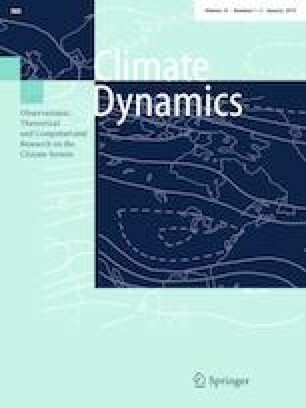 The authors would like to thank Roy M. Rasmussen and others at NCAR who made the WRF simulations available to use, and Kyoko Ikeda (NCAR) in particular for her generous help by providing the necessary data, and information essential to analyzing the data files. This manuscript also benefitted from the constructive criticism and feedback from two reviewers. A. Raghavendra acknowledges funding support from the National Science Foundation (NSF #AGS-1535426). A. Dai acknowledges the funding support from the NSF (#AGS-1353740), U.S. Department of Energy’s Office of Science (Award #DE-SC0012602), and U.S. National Oceanic and Atmospheric Administration (Award #NA15OAR4310086).